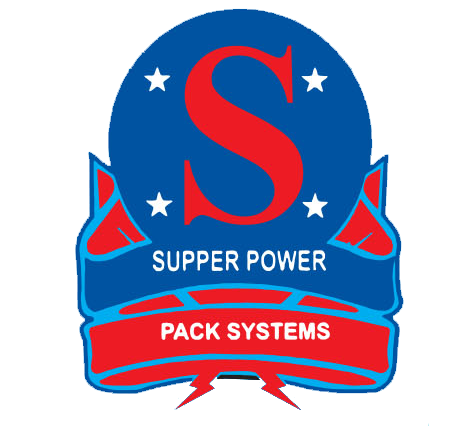 Supper power pack systems is most demanded powder packing machine manufacturer based on most advanced technology located in Jaipur, Rajasthan, Gujarat, India. 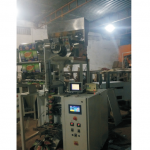 powder packing machine is of 2 types, 1- automatic and 2-manual. 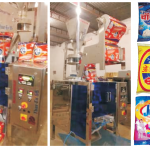 The powder packing machine that we manufacturer is of exceptionally best quality and is demanded and exported to many countries like, Africa Tanzania Nigeria Uganda Sudan Angolia South Africa Ethiopia Ghana Zimbabwe Kenya Zambia Algeria Georgia UAE Srilanka . All the clients are so happy and satisfied with performance and reliability that they are getting other. Manual, where in you need to load manually and take out feed manually. Automatic, This is out best, Featured product. This has became our most sold product till date. 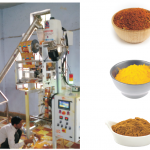 masala powder packing machine price , chemical powder packing machine , masala packing machine, all packing machine, small powder packing machine, automatic packing machine price, powder packing machine in hyderabad, low cost powder filling machine, chilli powder packing machine price, small spice packing machine. 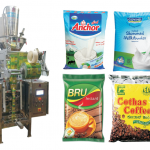 Our clients are scattered all over the world, Tea packing can be of sachet, pouches or paper cover. We can design machines as per your requirement. Jaipur, Rajasthan, India, Gujarat, Africa, Tanzania, Nigeria, Uganda, Sudan, Angolia, South Africa, Ethiopia, Ghana, Zimbabwe, Kenya, zambia, Algeria, Georgia, UAE(Dubai), Srilanka.